Book of the Month is letting me share one of their September selections a day early! Yaaa! 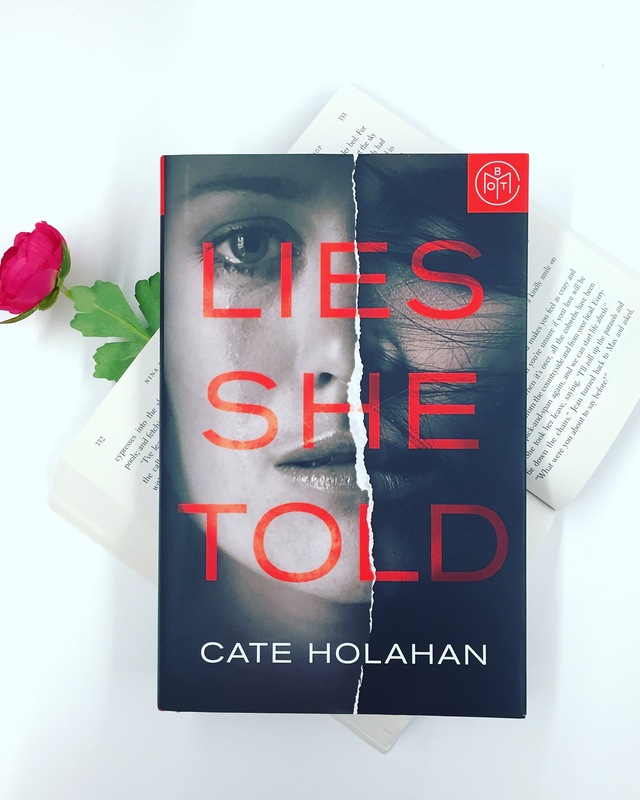 LIES SHE TOLD by Cate Holahan––a psychological thriller about a writer whose life begins to mirror the thriller she’s writing, a novel within a novel… intrigued? You should be! Check back tomorrow for the other 4 covers for September!